Download our free App. 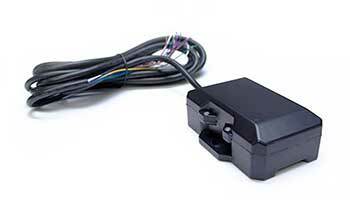 This turns your phone into a vehicle tracking device! Simply download the free App onto a smartphone from the App Store and when prompted enter your account name. That’s it – nothing else to do! The Smartphone will automatically start tracking when a vehicle starts moving.